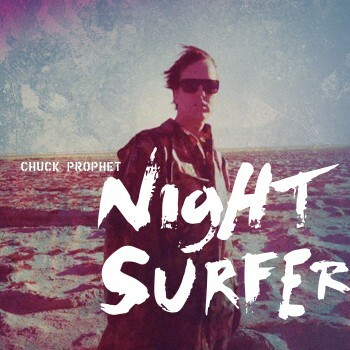 Night Surfer, Chuck Prophet’s thirteenth studio album for the acclaimed singer, will be released September 23. 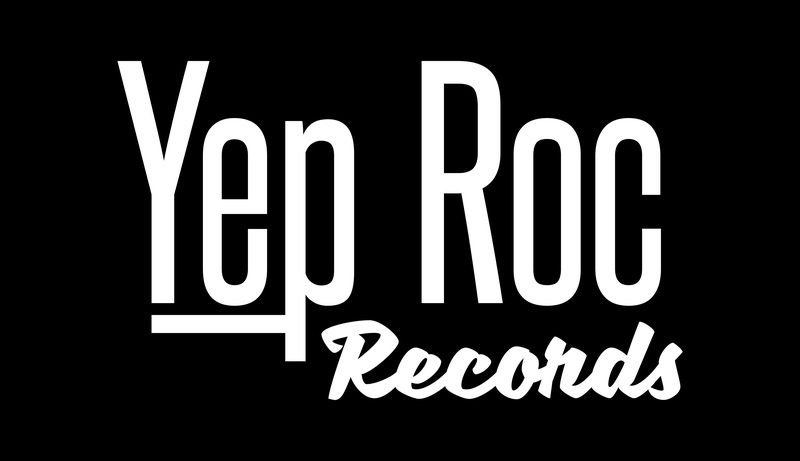 The record is now on preorder at iTunes with an instant download of “Wish Me Luck,” along with four additional instant download tracks rolling out before release for all pre-order purchases. Listen to the track now via The Wall Street Journal, or in the player below. Night Surfer was recorded in Prophet’s hometown of San Francisco at Decibelle Recording Studio, and in Nashville’s Alex the Great with producer Brad Jones (Cotton Mather, Matthew Sweet, Imperial Drag).